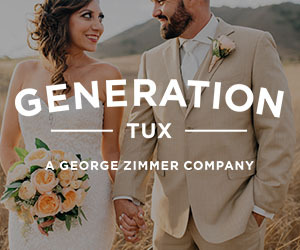 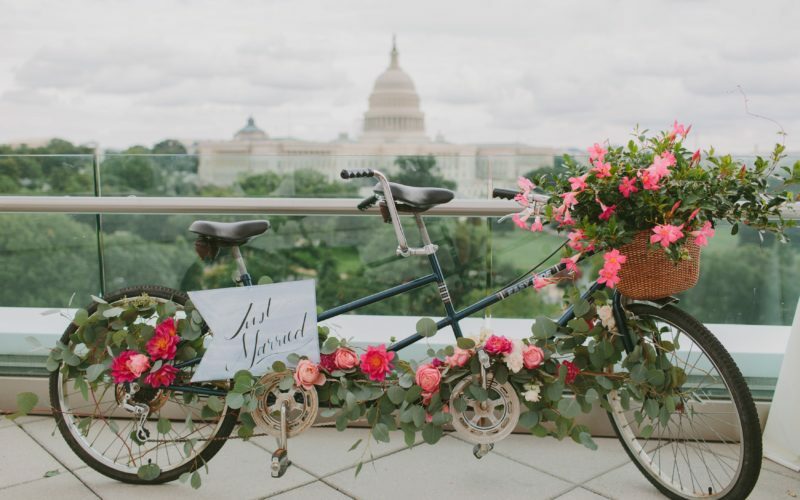 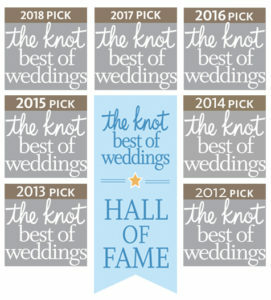 Planning your own Washington DC wedding and looking for day of wedding coordination ? 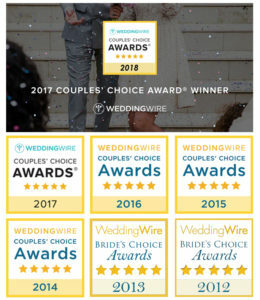 Search no more, we got you covered! 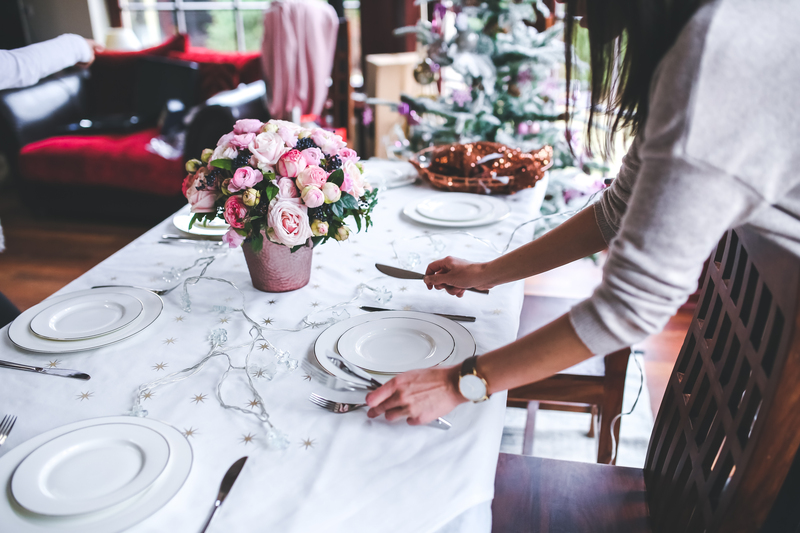 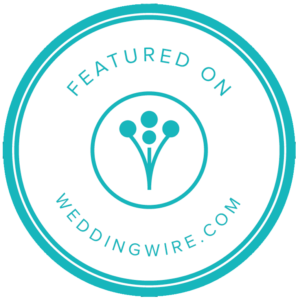 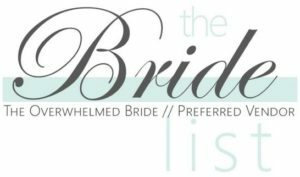 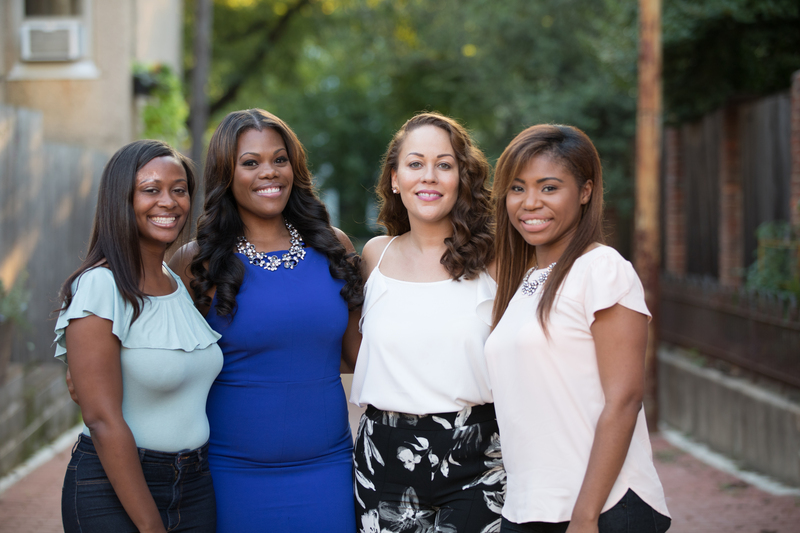 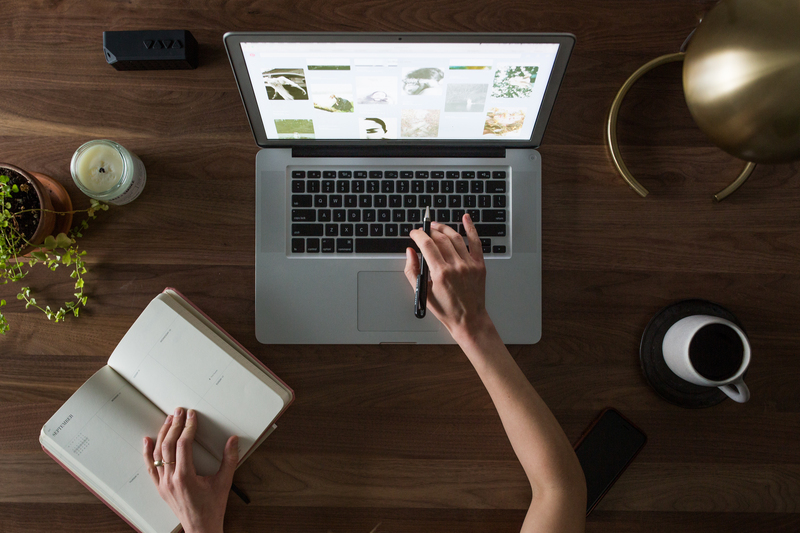 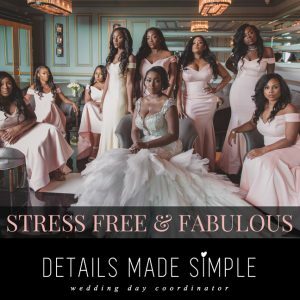 Details Made Simple is a Wedding Coordinator who provides complete wedding day management services for the Washington DC and Metro area and assists brides on the wedding planning process.